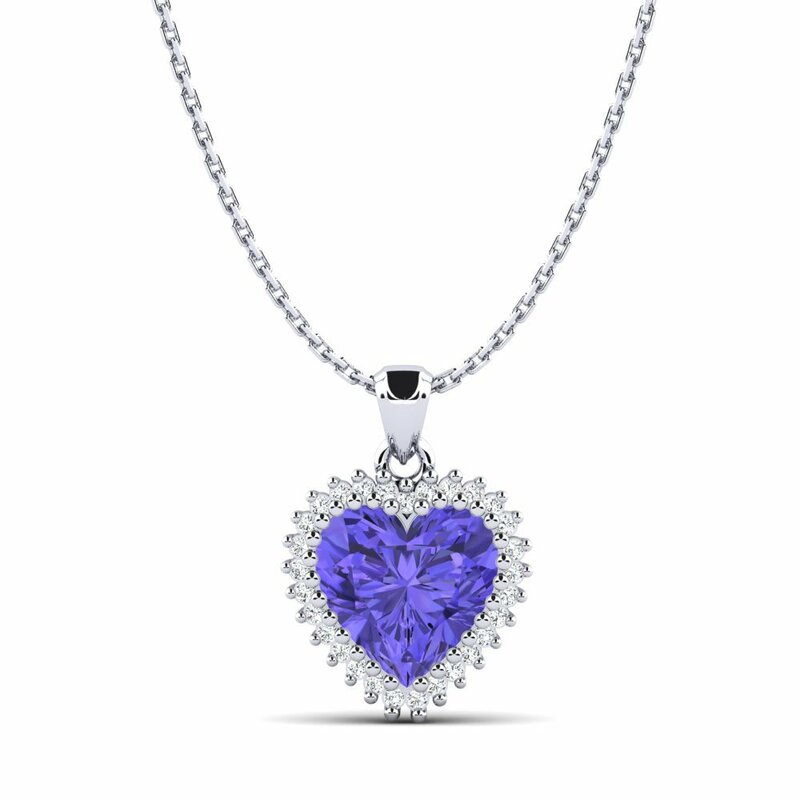 Either as a gift for your loved ones or a reflection of your individuality and style, tanzanite necklaces are the essential pieces for every occasions. 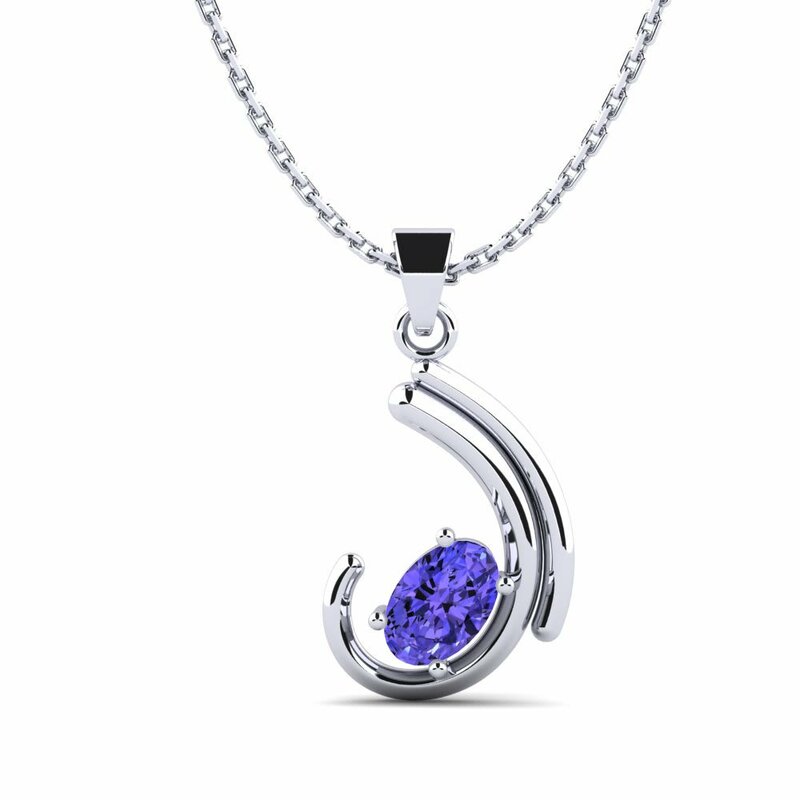 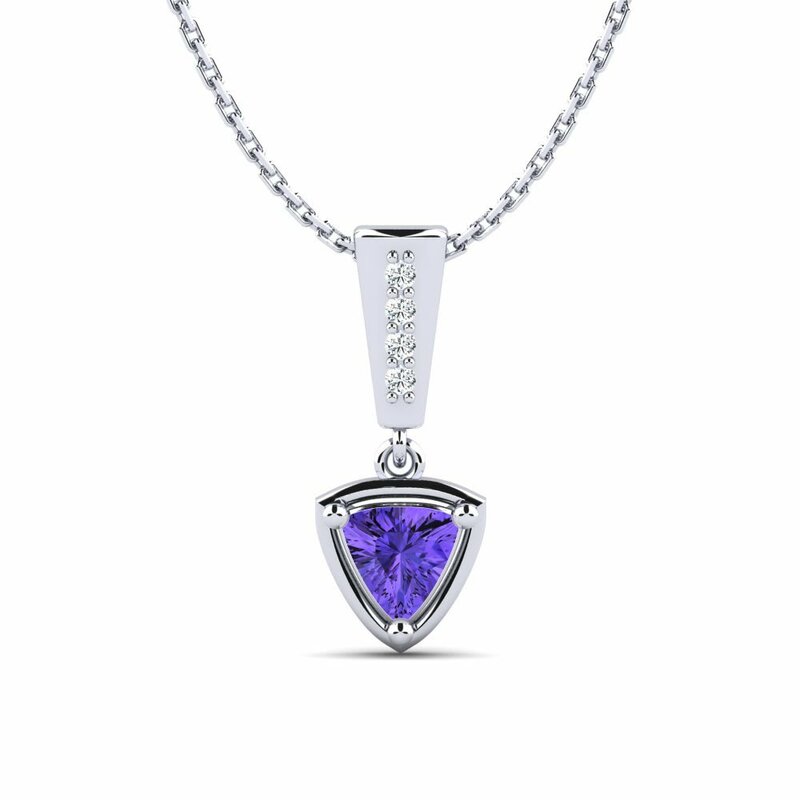 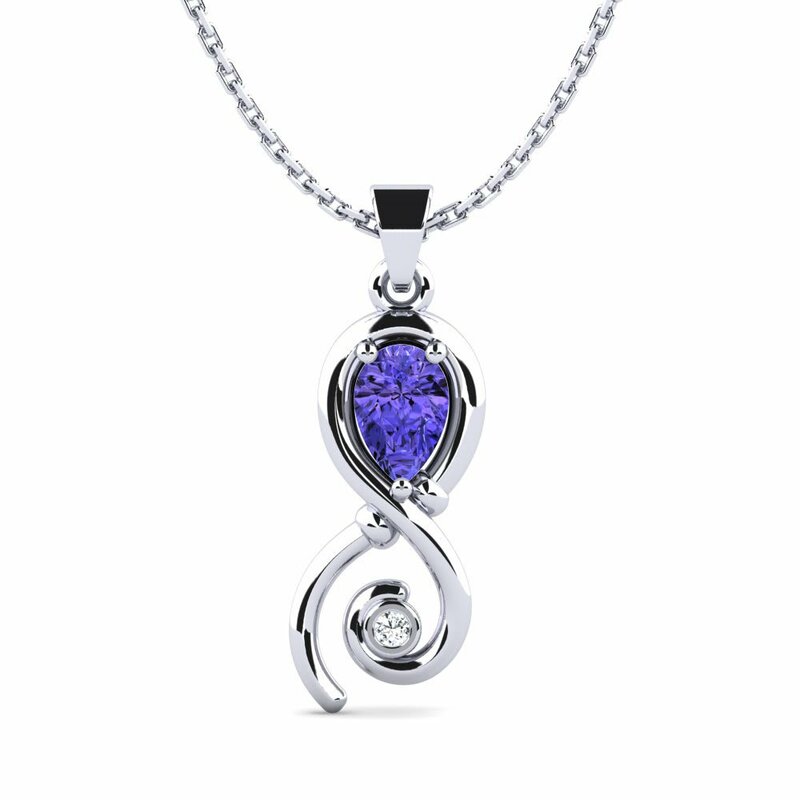 So, Glamira is undertaking the role to reflect specific details of your character by putting the mystical color of tanzanite into practice with its unique designs of necklaces. 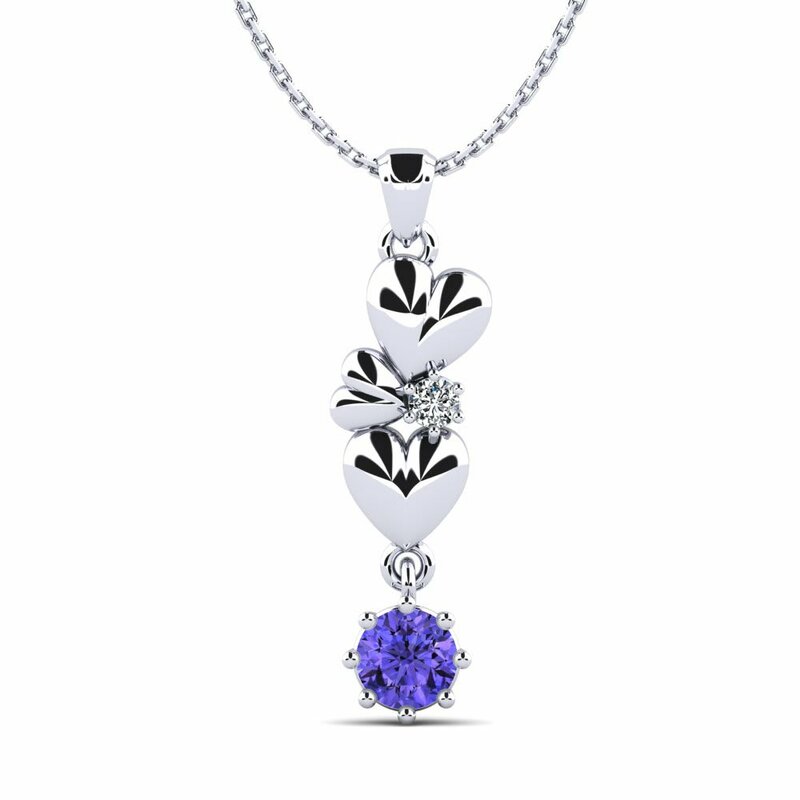 Check out our pieces in our online store today!